The First Doll | Barbie Who? After months of prepping, I am finally ready to make the first doll. The only real question is which character to recreate? With over 50 years of stories, there is no shortage of options. I have considered recreating Female Nudist from the episode Gridlock and calling it a day, but I have more ambition than that. More serious possibilities are Polly, Tegan, and Cofelia. I have found patterns similar to the outfits that they wear, so I can get my feet wet before creating original patterns. The main problem is that I don’t have the proper color of yarn. All three would require black yarn for part of their outfits. Also, I lack any doll shoes to complete their outfits. Little details, right? Well, I am going to take the plunge. I just purchased a small lot of Barbie shoes from a random Chinese seller on eBay. I spent $1.50 USD for 20 pairs of doll shoes, which is a great deal when you consider US sellers charge that much per pair. The shipping will take a few weeks, but I am excited for it. 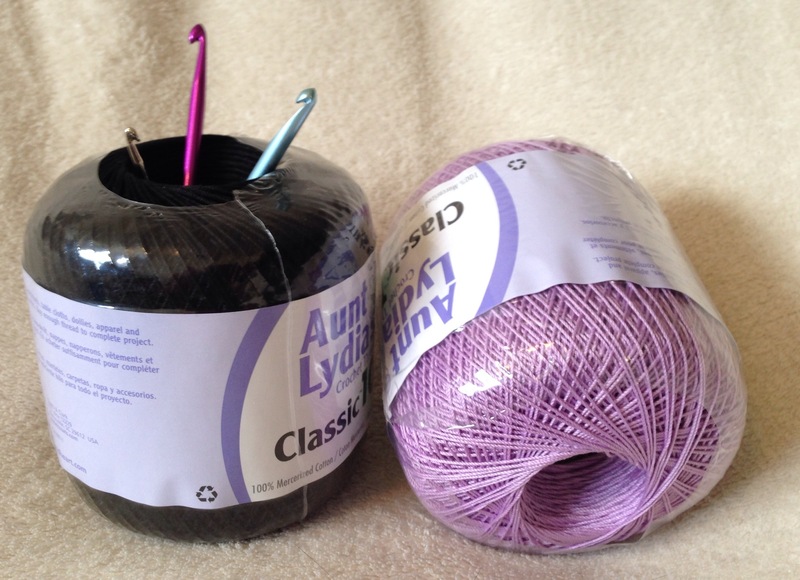 I also purchased some black yarn the last time I went to the hobby shop. Now I have zero excuses! You can expect the next few updates to detail which character I choose, prepping the doll, and creating of her outfit. I may also create some accessories to match! It will be fun to see where this goes now that I have all my ducks in a row. Thank you! It is a fun process to undertake. I keep finding that the little details are the ones that drive me crazy.